A Vocational Qualification is a nationally recognised qualification aimed at employees who can meet national occupational standards of competence in the specific field for which the qualification is awarded. Vocational Qualifications do more than assess what someone knows. They confirm that the owner of the qualification can apply their knowledge and skills in the workplace. 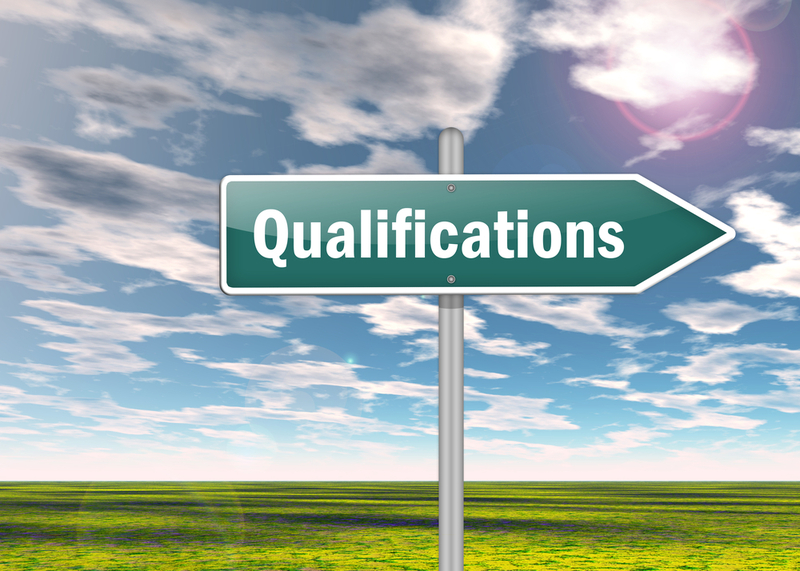 The Regulated Qualifications Framework (RQF) encompasses all vocational qualifications. The qualifications provide recognition of the skills, competence and knowledge of individuals who are already working in meteorological observing, forecasting, hydrometeorology and broadcasting. The RQF awards provide EU-recognised qualifications aimed at employees who can meet national occupational standards of competence in the specific field for which the qualification is awarded. National occupational standards define what someone is required to know and do in order to be able to carry out a particular piece of work. A process known as functional analysis is used to determine the activities that are undertaken to achieve the key purposes of a job. Standards for each of the activities are then designed to cover all aspects of performance and are always presented in terms of outcomes. National occupational standards for meteorologists have been developed through wide consultation with practising meteorologists in the field and are now approved for use. Achievement of the qualifications is a nationally recognised statement about an individual's competence as a professional meteorologist. It is only available to experienced practitioners who can demonstrate that they have and can apply the skills and knowledge, which are set out in the national occupational standards. It is expected that all employers of meteorologists in the UK will use the RQF as an indication of proficiency. The qualifications will increase an individual's employment opportunities, within and outside the meteorological profession because every RQF is approved and moderated against criteria that meet nationally recognised standards. Experience from other employment sectors suggests that the system of assessment will help practitioners to learn more efficient ways of completing work activities. The qualifications do more than assess what someone knows. They confirm that the owner of the qualification can apply their knowledge and skills in the workplace. RQF vocational awards are assessed differently to academic qualifications. There are no exams to sit. Candidates have to produce evidence to show how work activities were completed. This evidence is used to prove that the national occupational standards have been met. Further details can be found here. If you require further information please contact info@rmets.org.